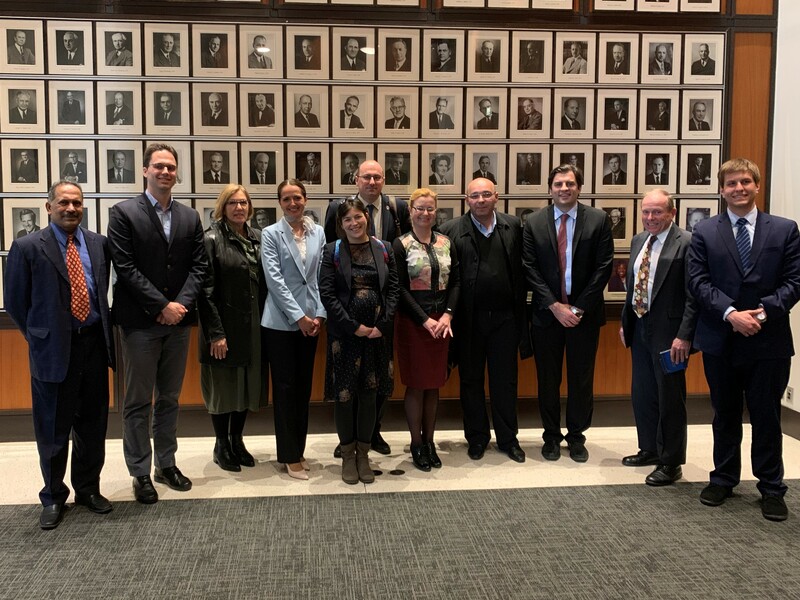 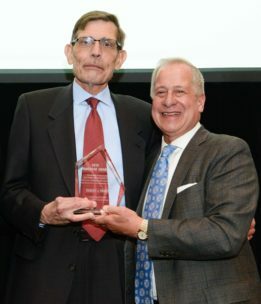 The SBAA was honored to partner with other bar associations in Chicago to co-host the 2019 Vanguard Awards, which honor the individuals and institutions that have made the law and legal profession more accessible to and reflective of the community at large. 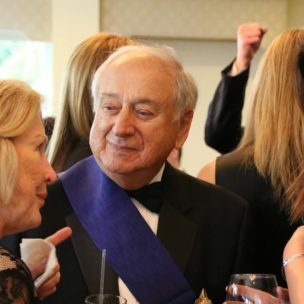 The SBAA’s honoree was former Czar Dušan Award recipient and SBAA President Robert J. Pavich of Pavich Law Group, who was recognized along with other distinguished judges and attorneys. 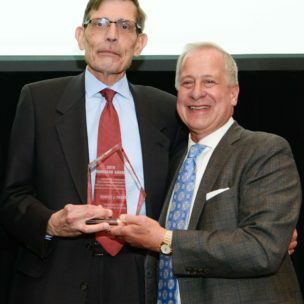 Robert is pictured with Chicago Bar Association President Steven M. Elrod.